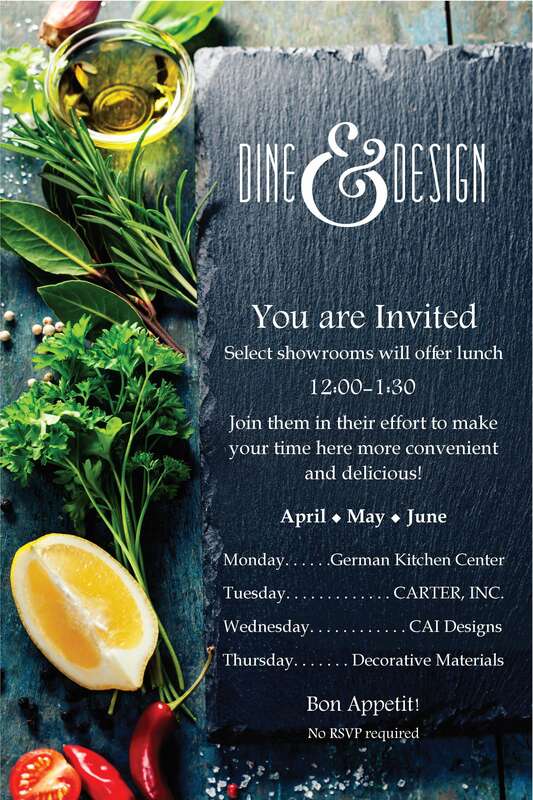 Click the image to read or download the most current Denver Design District Newsletter. 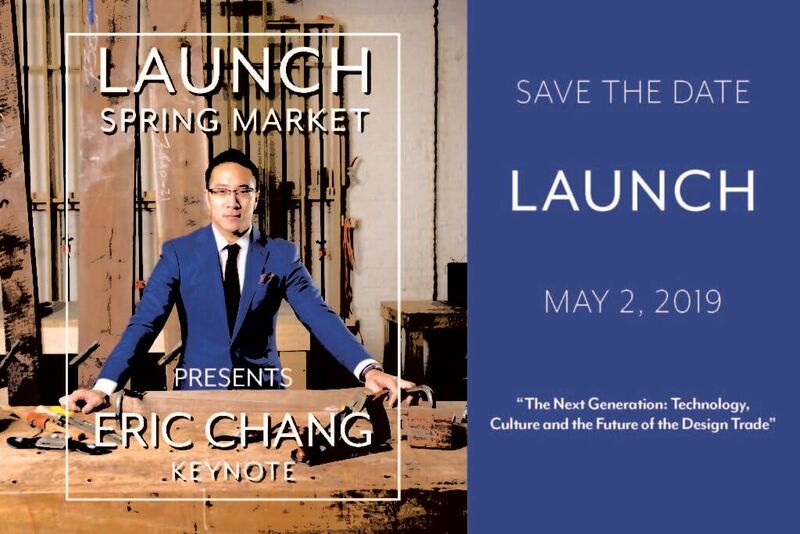 With the rapid sea-change happening our market today, Decorative Furnishings Association President and Hellman-Chang Co-Founder, Eric Chang has brought forth bold, technological and consumer-driven imperatives for the trade. Come be inspired and informed by his insights into the direction and future of our industry. We want to feature you on Instagram! 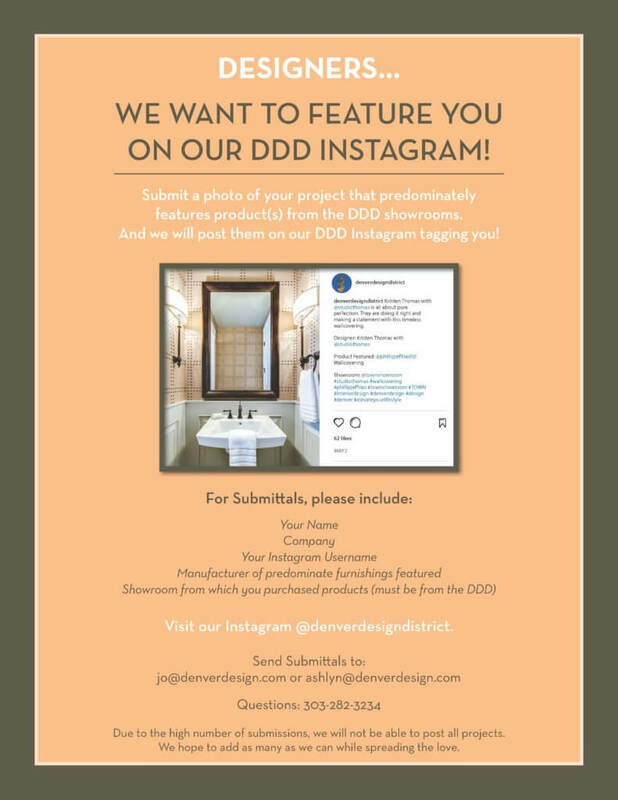 Submit a photo of your project that predominately features product(s) from the DDD showrooms. We will post them on our DDD Instagram and tag you!